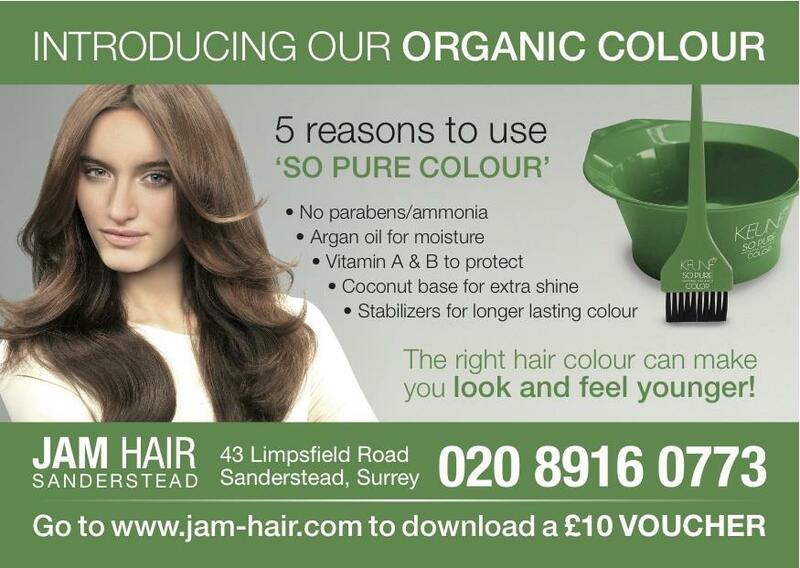 Are you looking for a purer more organic range of hair colour? We use Keune colour and Keune organic colour, mild and effective ammonia free hair colour at Jam Hair Salon. Both colours are paraben free, enriched with certified organic ingredients for strong, healthy and shiny hair. For more on hair colour services in Croydon, check out our hair colour at JAM Hair. These hair colours are gorgeous, enriched with Phytokeratin and Argon oil containing vitamins A and E, for added moisture and to rebuild the hair structure. Their coconut base gives hair extra conditioning. Keune colour ensures long lasting colour, condition and beautiful shine, ask your stylist for advice on hair colour at Jam Hair Salon in Croydon. This entry was posted in Product News on October 18, 2013 by .